We used workshop activities to examine key elements that contribute to successful interactive experiences. 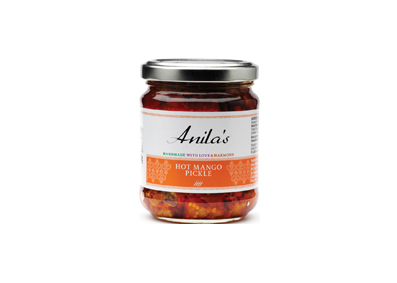 How do we convey distinct characteristic of Anila Vaghela and her family business’s approach to making curry sauces, chutneys, pickles and dips? Articulating Anila’s approach to developing spice, fruit, vegetables and herb recipes that give nutritional value to each product for customers? What do we need to consider in context to make it it easy for shoppers online or in-store to find what they value most about each product? 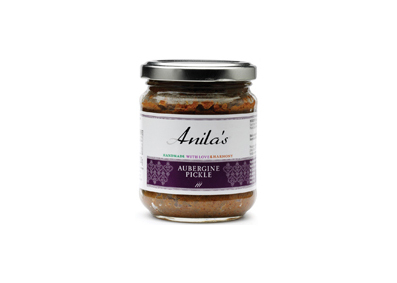 To address these issues, we started with interviews in the field, at Anila’sproduction kitchen and visited organic product retailers across London and online to gauge product category in context. 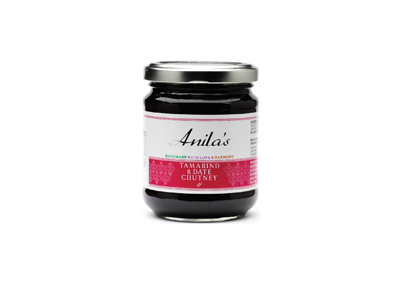 This was followed by an analysis of Anilas Authentic Sauce’s assets, opportunities and brand experience, a benchmark study, ideas for improvement and for workshop sessions with Anila and her family. This process resulted in design strategy recommendations followed by a design management phase. The range retails at independents such as Planet Organic London. It also retails online and at department stores: Fortnum & Mason,Waitrose, the supermarket arm of the John Lewis Partnership and Whole food Market branches in London. 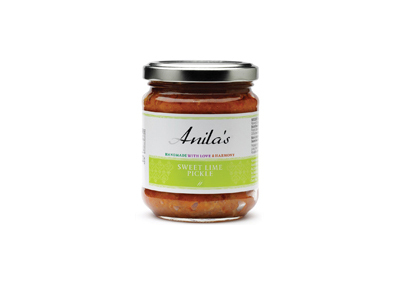 The product range consisted of eight premium concentrated curry sauces, handmade in small batches, as well as a range of 16 chutneys, pickles and dips made with single fruits and vegetables.